The Bergkönig was created by Maria Stuber and Bryan Cook to support locally raised elite nordic ski racers. This year, it is being put on by local Waukesha athlete, Felicia Gesior, in conjunction with the Peak Nordic Ski team and Bicycle Doctor Nordic Ski Shop. Felicia is a Junior National Champion, represented the USA in the 2016 U23 World Championships and currently skis for the CXC Elite Team. Peak Nordic is a Southeastern Wisconsin based, non-profit organization that is working to get local kids competitively involved in cross country skiing. Peak Nordic has programs for Elementary School, Middle School, and High School athletes, with their training based out of Lapham Peak State Park. Felicia is a Peak Nordic Alumni and is involved with coaching the Peak Nordic summer training camps. A portion of the proceeds from the event will be deposited into a Bergkönig Scholarship Fund that will assist future generations of Wisconsin Skiers pursuing Olympic dreams after college. 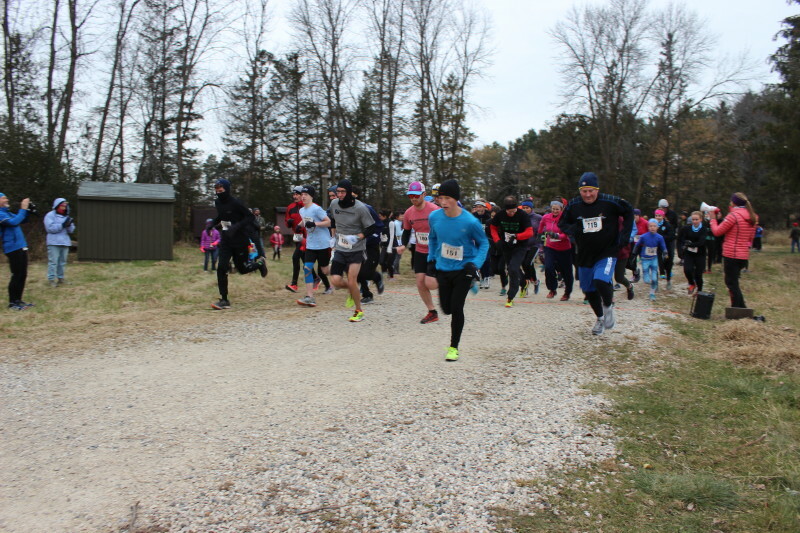 5K or 10K Trail Run/Walk/Nordic Walk - This exciting event at Lapham Peak State Park in Delafield, Wisconsin will be run from the Evergreen Shelter to the top of the Lapham Peak tower and back down. Bergkönig means, “Mountain King,” in German. For those of you who are not familiar with the park, the course involves numerous hill climbs, technical sections, and flights of stairs. The race should be very challenging for the veteran trail racer, yet fun and exciting for the recreational trail runner. A water station will be available at the top of the course and at the finish line for all races. Refreshments will be available to all (while supplies last). There will be a free raffle drawing for all participants with great prizes from our generous sponsors. PARK FEE: Normal day pass or yearly pass requirements apply on race day. Visit Lapham Peak State park website for more information. *All age group winners will recieve a Bergkonig age winner prize. All your support is greatly appreciated!